Innosilicon has just announced their A9 ZMaster ASIC miner for the Equihash algorithm used by Zcash (ZEC) and other coins that is apparently capable of 50000 Sol/s with just 620W of power usage. This significantly outperforms the already announced Bitmain Antminer Z9 mini that should be offering 10 Ksol/s with 300W of power usage, but what makes us frown here is the price that Innosilicon wants to charge you for this device. 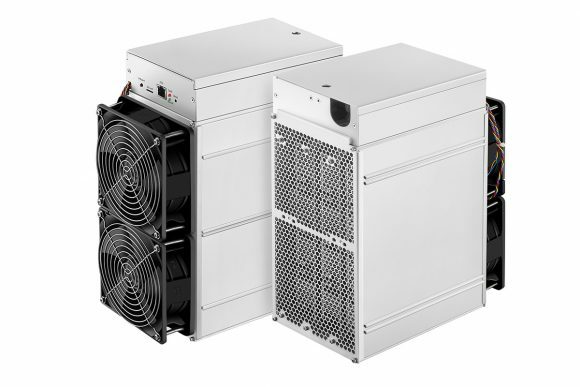 The Innosilicon A9 ZMaster should cost $9999 USD with a PSU included even though the miner is apparently already available in limited quantity of 300 units with shipping scheduled to start on June 10th.